For the first time ever, the iPhone lineup is water resistant, protecting you from accidents near the pool. 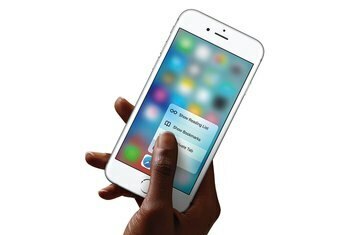 Each year, Apple releases an iPhone faster than the last, but this year the increase in speed is dramatic. Upgraded cameras all around, including a new 7-megapixel front-facing selfie cam. 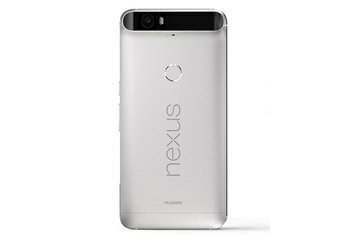 The headphone jack is gone. That's right, your headphones are now obsolete. Well, technically you can still use them thanks to a dongle Apple includes in the box. 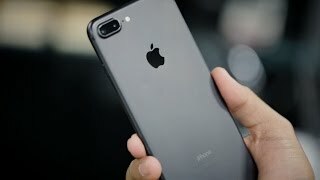 Apple warns on the iPhone website that the Jet Black model scratches easily, and it's true—this phone is scratch prone. 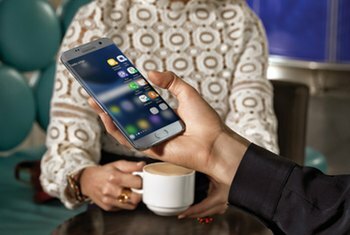 The new Home button isn't a real button, and it takes some time to get used to it. 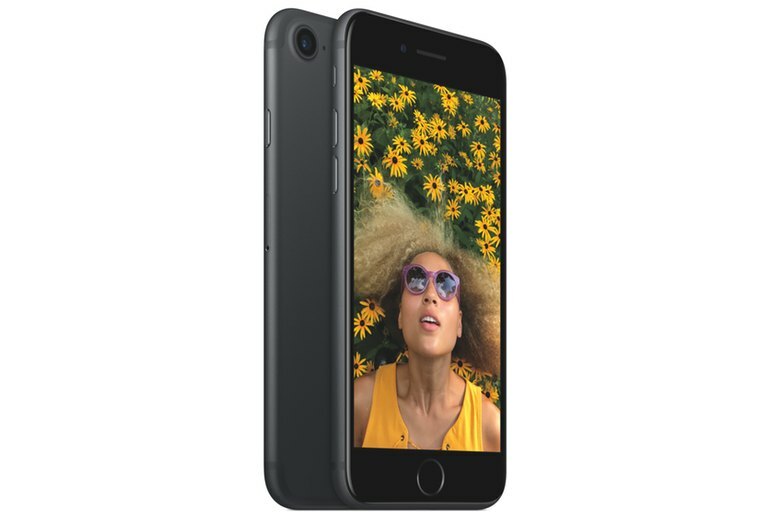 Apple's new iPhone 7 may look familiar, but it's full of changes— from a faster and smarter A10 Fusion processor and improved display to more storage and a better camera. However, there's one new feature—or lack thereof—that just might be a deal breaker: The iPhone 7 no longer has a headphone jack. On the bright side, Apple added two new colors to the iPhone 7 line. There's a glossy Jet Black model, and a matte black color, both of which are stunning. The iPhone 7’s modest upgrades all come together to make a much more significant whole than you’d expect; in typically Apple fashion, the whole experience is just so polished. From the screen to battery life, speakers to camera, and even in terms of durability with its dust and water resistance, the iPhone 7 is the best iPhone of its size Apple's ever brought us. The iPhone 7's notable camera, battery and water resistance improvements are worthwhile upgrades to a familiar phone design. But ask yourself if you really need an upgrade... and if the Plus might be a better choice. 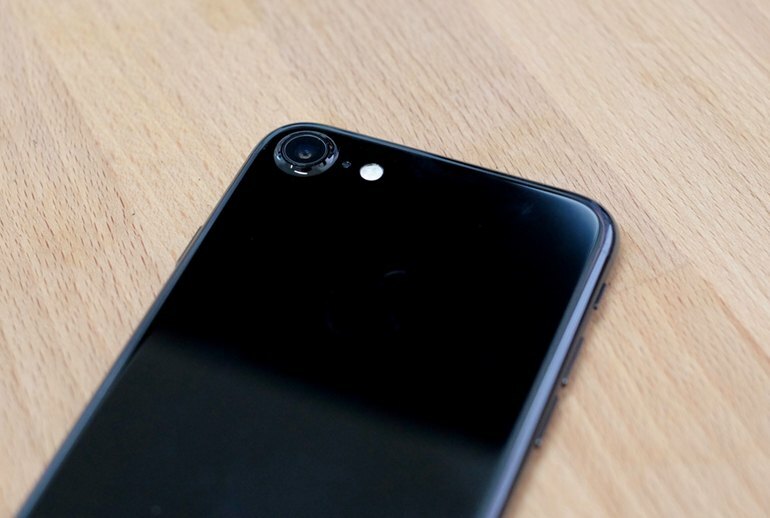 The iPhone 7 might not be a revolution, but it might be the catalyst for lots of them. 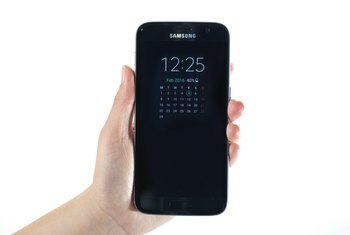 Your phone will be better in a few months, and even better a few months after that. And wouldn’t that be exciting? If you're going to buy a new iPhone, this is the one to get – there's slightly longer battery life, a better camera, fast innards and protection against water. 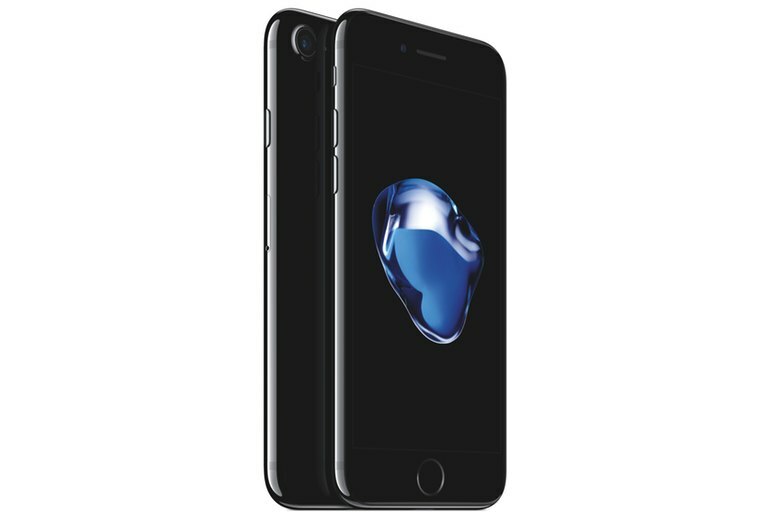 Commenters will get angry at me for using the word “waterproof,” since the iPhone is technically “water resistant” with an IP67 rating. But if you can submerge it in a meter of water for up to 30 minutes … that’s pretty much waterproof to us. The iPhone 7 comes with a Lightning to 3.5mm headphone adapter in the box so you can still use wired headphones with it, however this is exactly the sort of niknak I typically end up losing within a week. In our tests, images do appear brighter and more saturated, which Apple says is part of the wider color capture. The results are more representative of what you see with your own eyes. An exciting detail photography fans will enjoy is that you can now capture RAW files on the phone using third-party apps like Lightroom. 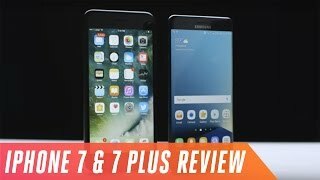 The iPhone 7 and 7 Plus are the best iPhones ever. And they are probably the best portable cameras ever made. The iPhone 7 and 7 Plus are tremendously fast — more than double the speed of the two-year-old iPhone 6 — and their cameras produce superb, vivid photos. The battery life is improved, and the iPhones survived water torture tests. 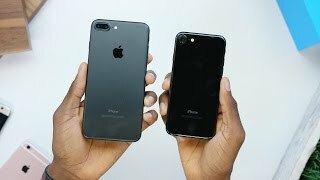 iPhone 7 Unboxing: Jet Black vs Matte Black!